Our Star Plan Professional lawn care program is designed to position your lawn for optimal growth, health and longevity. All of our Star Plan Pro applications are 100% environmentally-friendly and have been carefully selected for the British Columbia geography and climate. The Star Plan Professional is our most comprehensive program offering 9 separate applications. 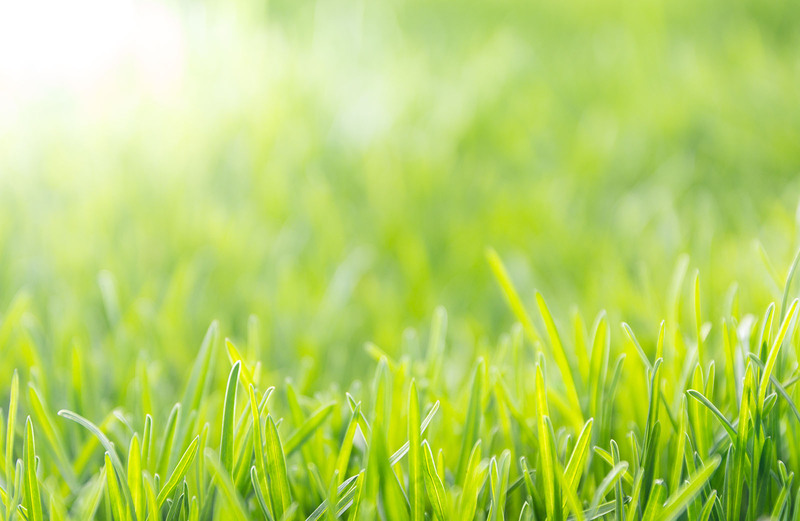 The Professional will launch your lawn into a state of renewed vitality with core aeration and over-seeding applications in both prime root growth periods (spring & fall) plus organic fertilizer applications that will safely promote lawn growth and root stability throughout the season. Lastly, the Professional includes a spring and fall lime treatment that will “sweeten” your lawn’s soil making it less acidic - ideal for lawn growth. Choose this full season program to make your lawn the Star Attraction this year! It's well known that the high amounts of annual rainfall in the Lower Mainland and on the Island wash away key nutrients leaving you with soil that is too acidic for optimal lawn health. For this reason, the Star Plan program sweetens up your soil with two applications of an all-natural organic Dolomitic Lime treatment that not only restores the neutral balance that is favourable to turf grass growth…but also promotes resistance to moss and weed problems. The ultra-important service of Core Aeration is quite simply the very best of turf-grass cultural practices that can be performed on a lawn each year. Our mechanical core aeration machines remove thousands of small cylindrical cores of earth and grass from the base of the lawn. This service effectively breaks up the thatch barrier that forms on the top of the lawn after a long winter season. As this barrier is broken down and the soil compaction resulting from the weight of the snow is relieved, the lawn is now able to breathe again and can absorb all that the new growing season has to offer. Spring rain, oxygen and nutrients will quickly reach the root system with ease, enhancing the effects that they produce. This particular service was the driving force behind the growth of Canadian Property Stars over the past 20 years and we firmly believe that it remains the single most important service that no lawn should go without! Click here for more information on aeration.